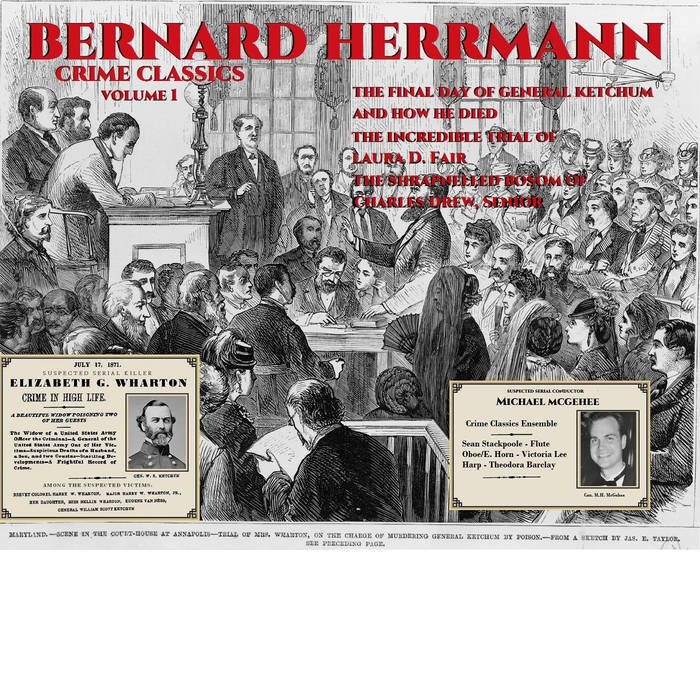 2 CD compilation. 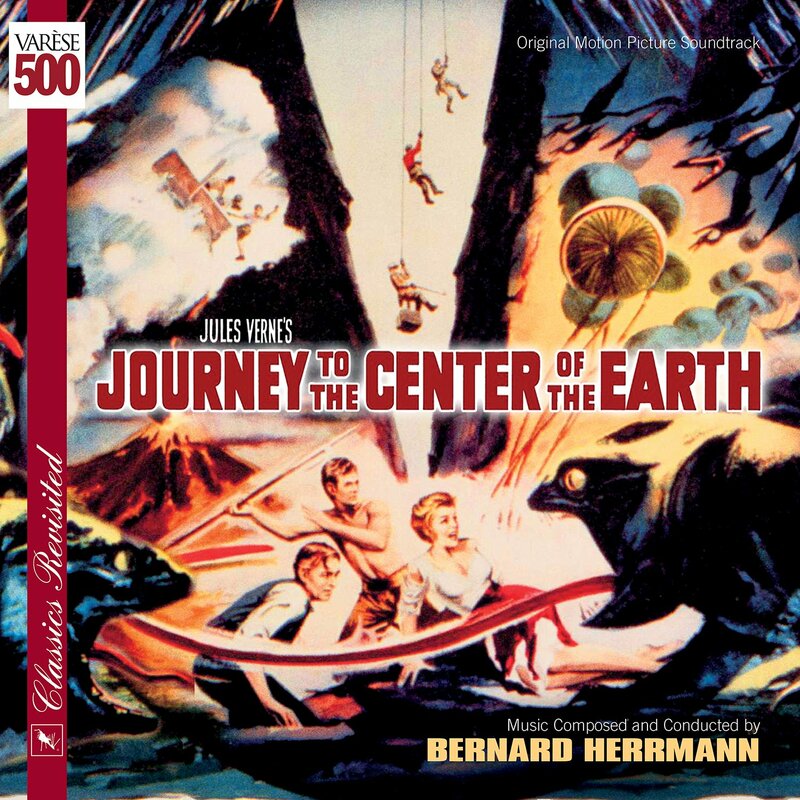 Approx 140 minutes. 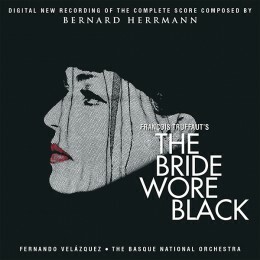 This compilation is the latest entry in Silva Screen’s Essential Film Music Collection Series. 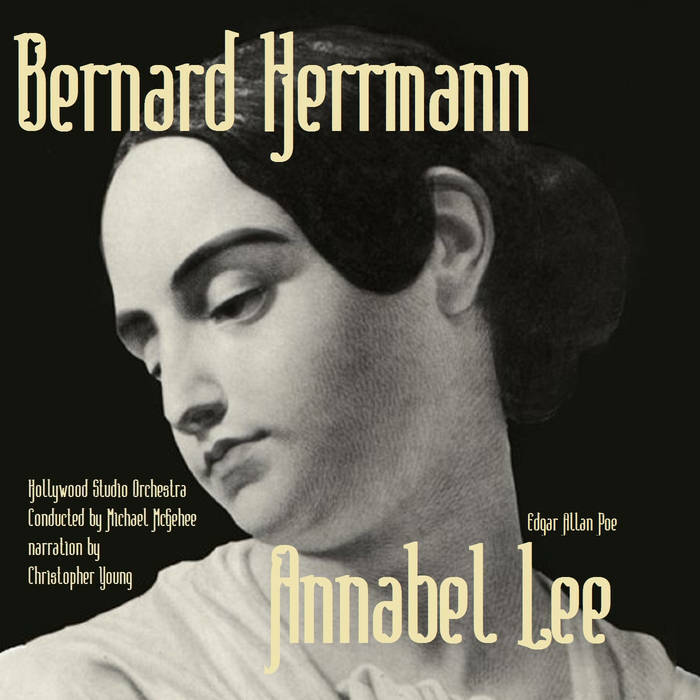 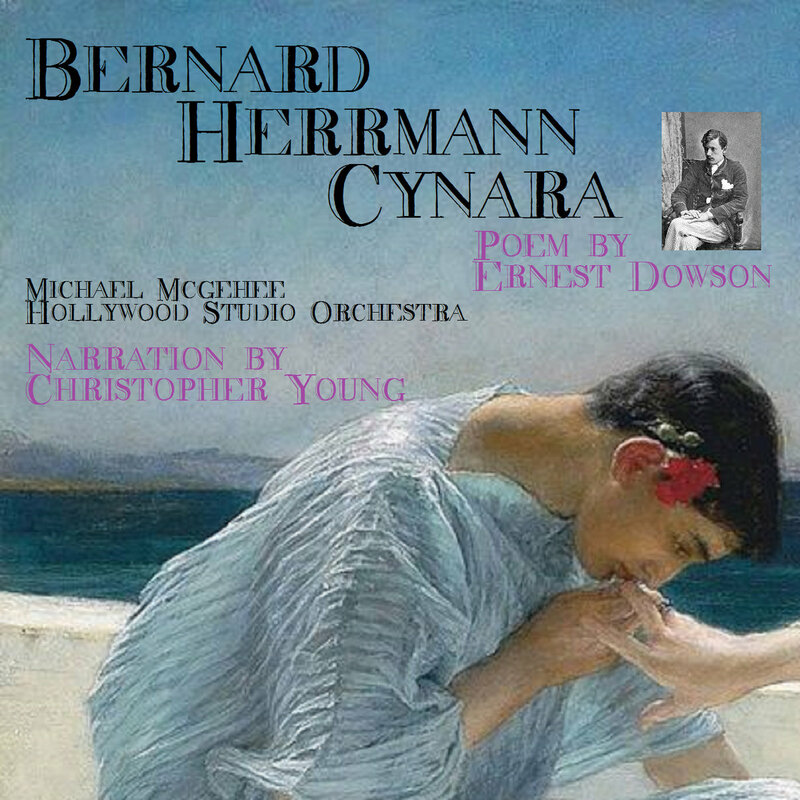 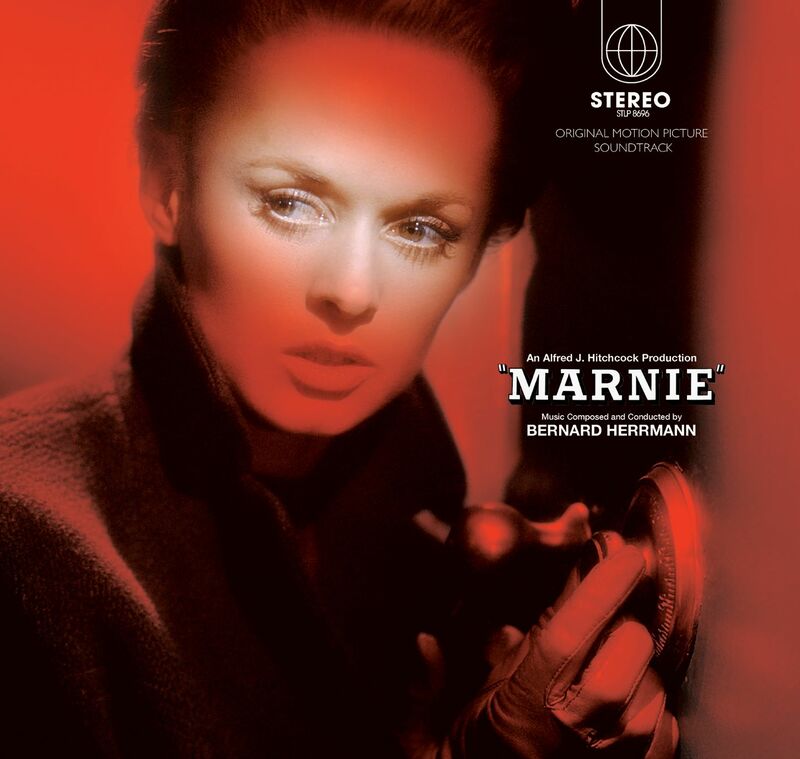 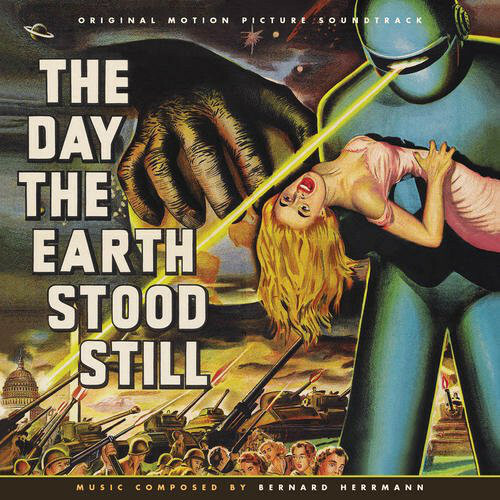 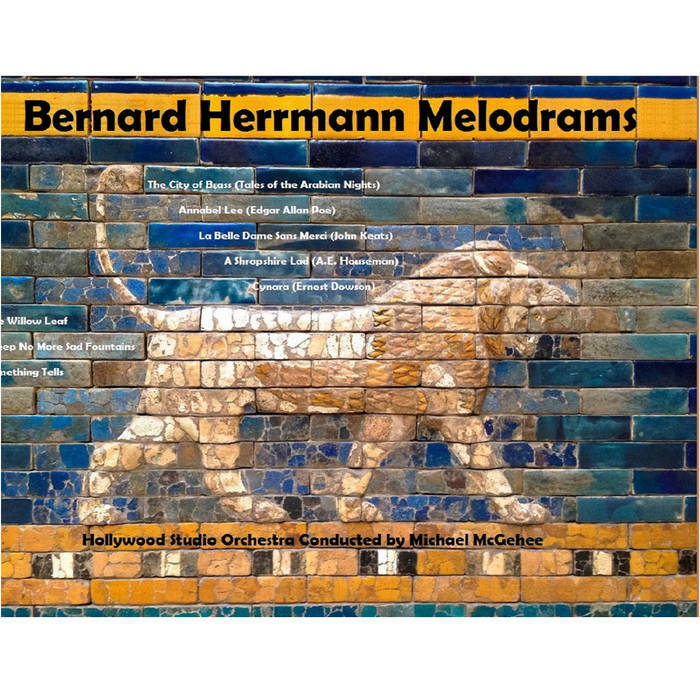 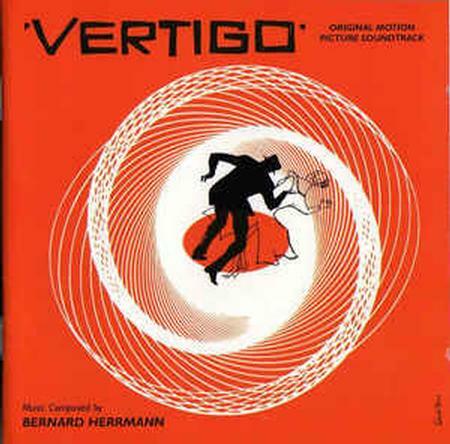 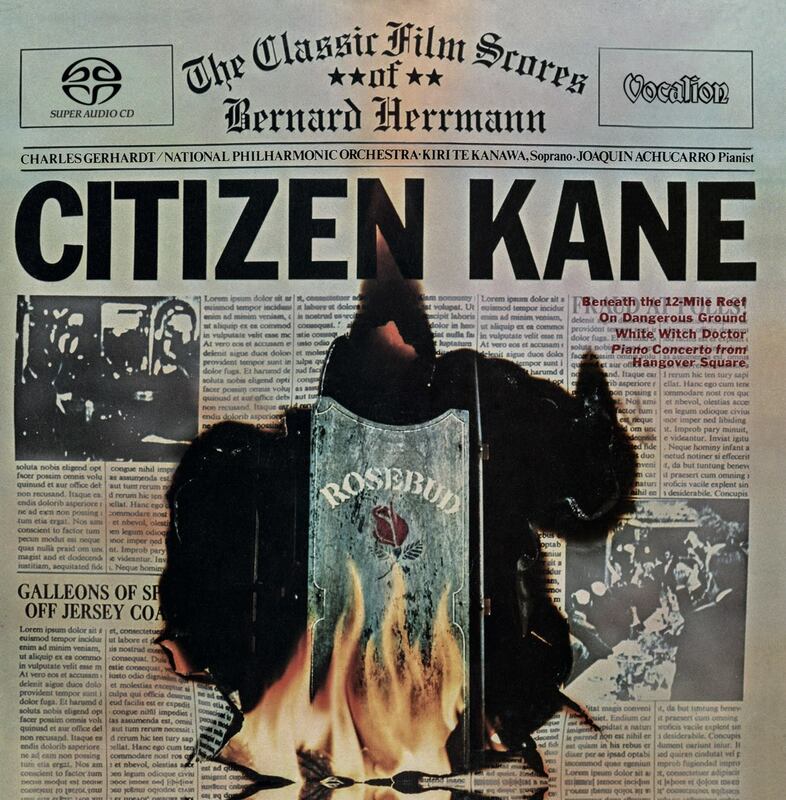 The release is different to Silva’s 1999 2-CD release, The Essential Bernard Herrmann.